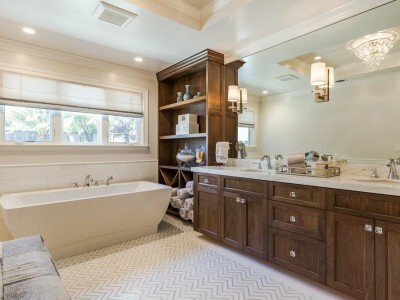 Redesign Your Bathroom Vanity to Meet Your Own Unique Needs! Which of Our Specialty Colors Can Lighten up Your Kitchen Decor? 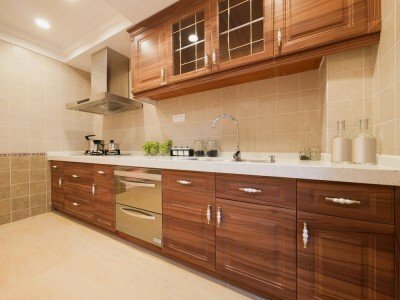 Revamp Your Kitchen for the Upcoming Holiday Season! 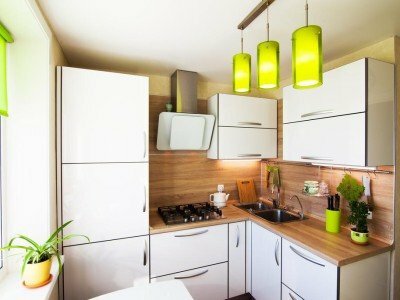 Have a Small Kitchen? 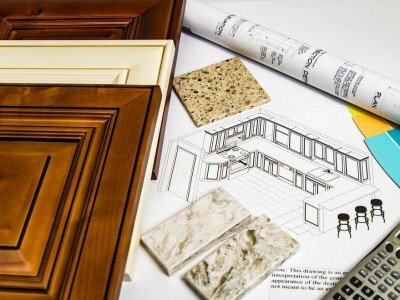 Stone International Can Help You Make the Most of Your Space!